July has been filled with more chaos than expected, but we’re all ending the month on a high note, thankfully! We enjoyed simple strolls in downtown Frederick, followed by a great brunch, to spending time in NYC for #BlogHer15 and a 20th high school reunion! Summer is still going strong! Only a few weeks left until school starts again and the leaves start to turn, so cherish it! I spent one awesome filled weekend in NYC this month and I could fill this whole entire post with funky fresh coolness I discovered while there. Instead, lemme just share this one gem that is actually a SUPER HUGE gem, filled with a bunch of equally awesome tiny little gems. It’s called By Brooklyn and it is a shop filled with cool creations made right in, you guessed it, Brooklyn. Of course the experience is more fulfilling if you visit one of their store fronts in the city (they have two, one in Carroll Gardens and one in Williamsburg), but if you’re stuck without a trip to BK in the next few weeks, you can shop happily from their website! I’d start with a themed gift box, those are REALLY cool. Another discovery I made in New York came via a gift from a friend. As someone who is always on the hunt for products that help me keep my girlish figure and my clear skin intact, when someone offered me a sample of Liquid Oxygen I jumped on it. Because it sounds all science-y and powerful and that’s exactly what I need in a skin care regimen. I have been using it for about a week now and I am in LOVE with the moisturizer. It has kept my skin feeling supple even though I’ve been in the sun at the lake or the pool almost every day this week. Best part: it’s not going to cost your kid’s college tuition. In the summer I usually love throwing mini get-togethers for friends and family. The problem is that I’ve been spending too much time on Pinterest lately, which has left me with the irrational desire to host a larger and more formal dinner party. (Stop me. PLEASE.) If you have a passion for entertaining friends you’ll appreciate this article: 14 Hacks That’ll Help The Laziest Person Host A Dinner Party. via Whiskey Bottom Candle Co. I was introduced to the concept of Flaxie Packs by my friend Joanne McCoy who, it turns out, is co-owner of the company and a Frederick resident. She thought that my running partner and I would benefit from using them, so I agreed to give them a shot. Annnnnnd…I’ve been hooked ever since. My husband recently had surgery and they’ve been a huge part of his healing process. Aside from the fact that they truly relieve your aches and pains, they are simply lovely. 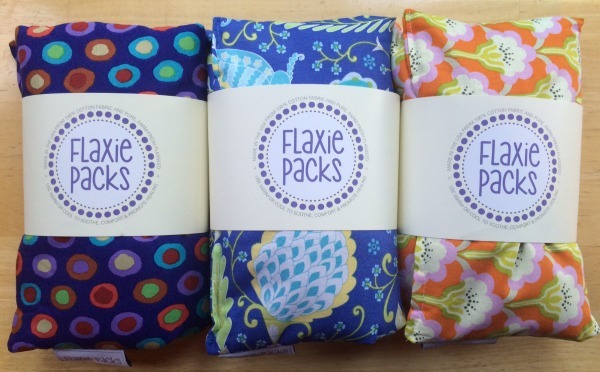 Flaxie Packs are made in Maryland with American-grown flax seed and are 100% natural. (As in no allergens, additives, fragrances or preservatives.) What is not to love here? I’ve mentioned before that I’m completely enamored with Stitch Fix, and even more-so this month when my fix included a perfect pair of jean shorts. FINALLY. As a teen in the early ’90s, jean shorts were a staple—from homemade cutoffs to overly expensive pairs from the Gap. Fast-forward to today, and the choices in jean shorts are slim: mom jean shorts OR millennial super-short jean shorts. (Both, incidentally, are high rise these days; neither work for me.) So, thank you, Stitch Fix! Speaking of shopping, it turns out I really enjoyed Amazon’s Prime Day on July 15—but not for the great purchases (I made none). Rather, for the AWESOME social shares about how UNAWESOME it was. Dowager FTW! 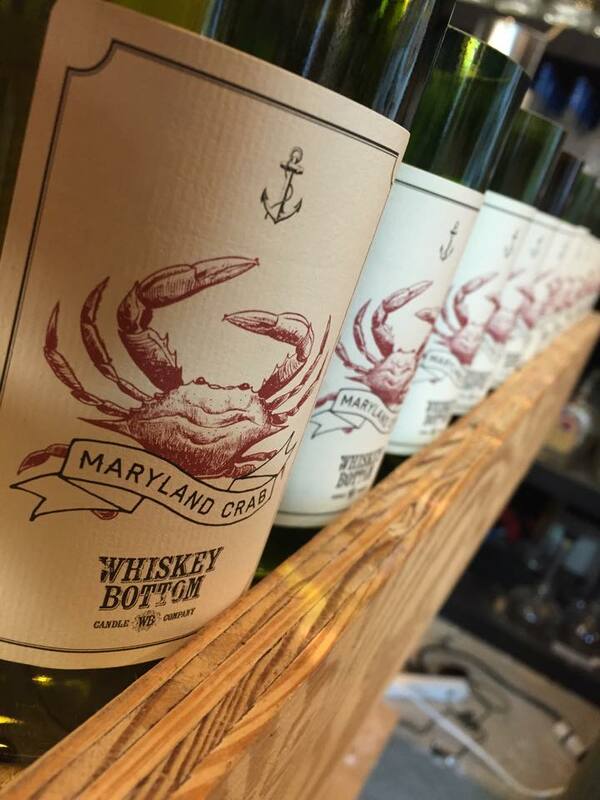 Have you been to Lazy Fish in Frederick yet? SO MUCH YUM. 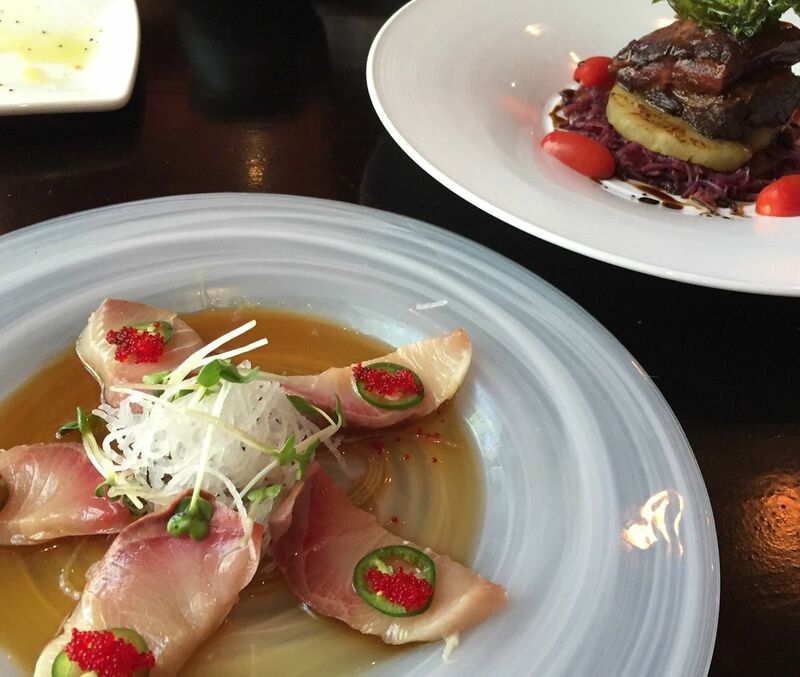 The executive chef at Lazy Fish is unbelievable and his meals don’t disappoint. (I like to steal away during the work week for a long lunch.) Of note: Lazy Fish has great happy hours (Sake!) and $15 bottomless Mimosas during Saturday and Sunday Brunches.